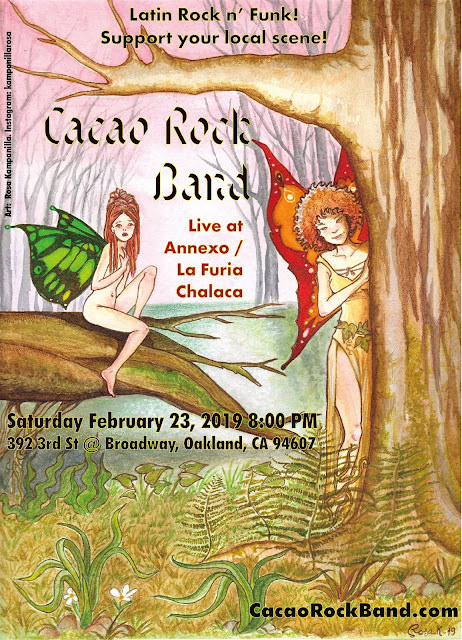 Cacao Rock Band: Upcoming Show: Saturday, Feb 23, 9 PM at Annexo/ La Furia Chalaca! This is Cacao Rock Band from Oakland, California. Upcoming Show: Saturday, Feb 23, 9 PM at Annexo/ La Furia Chalaca! 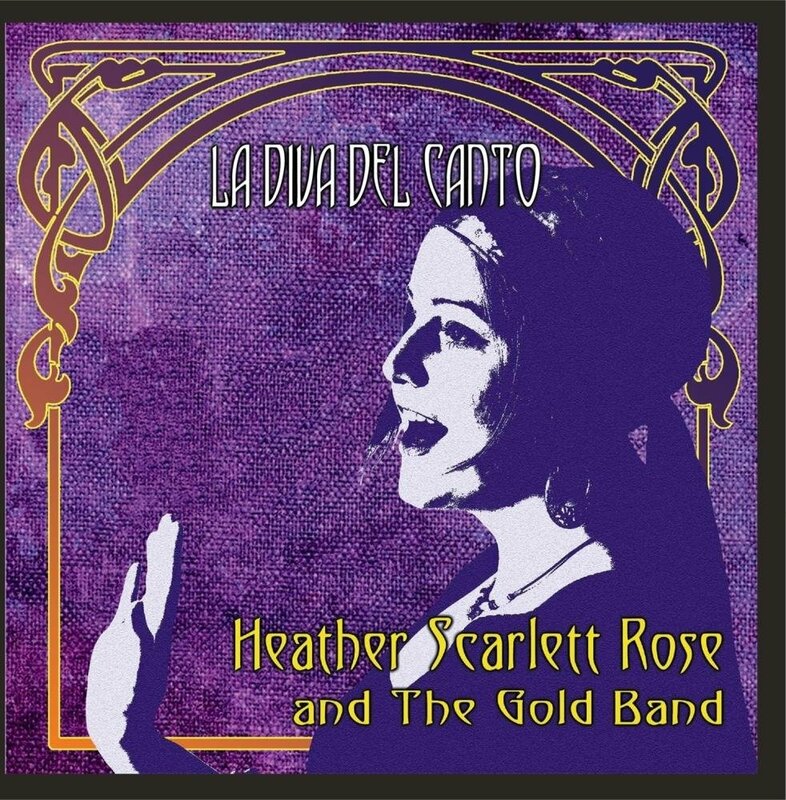 Featuring Martín Sanabria on Drums, Tony Contreras on Congas, Javier Moreno on Bass, and Mark Manfredi on Guitar.